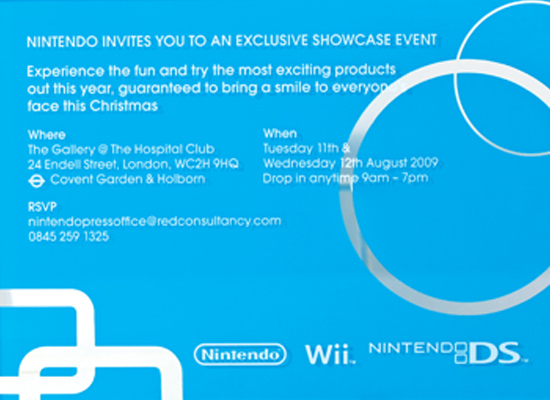 Nintendo required an interesting and branded invite for their annual ‘summer showcase’ journalist event. The client wanted something different and the budget reflected their wish. A non-paper approach. Screen printing on 3mm transparent acrylic. 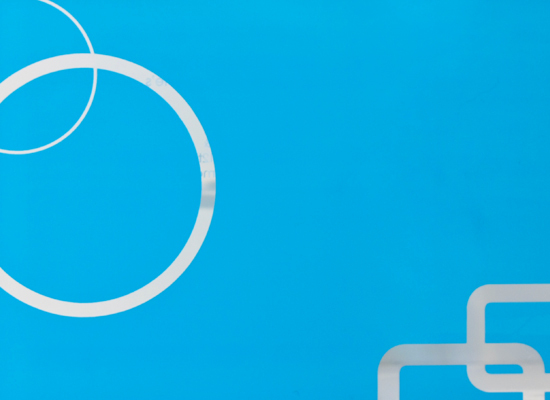 Screen printing the brand blue on the back and white copy on the front, the DS and Wii brand shapes were left transparent.